Click the links below to download the Topic Guides used during our oral history interviews. Our Information and Consent Form is available for download here. 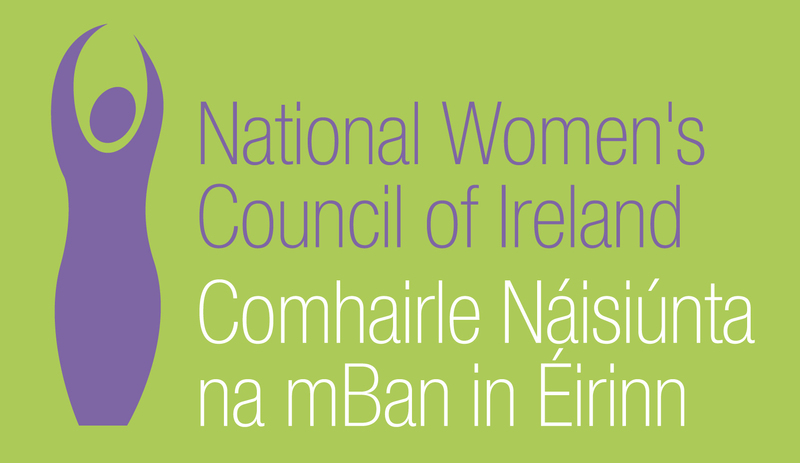 In March 2012, the pilot phase of the oral history project was was conducted in conjunction with the survivor advocacy group Justice for Magdalenes (JFM) and with support from the Feminist Review Trust. Testimonies were gathered from survivors, family members and others with experience of the Magdalene Laundries. The testimony gathering conducted by JFM followed the ethical guidelines that had been drawn up by Dr Katherine O’Donnell in UCD as part of the preparatory work in establishing this oral history project. In an effort to ensure survivors did not have to tell their stories multiple times, the participants were given the option to be included in the oral history project and most chose to do so. Thus, the questionnaires were designed to gather testimony about State involvement in the laundries, as well as information about the women’s life experiences. These questionnaires formed the basis for the Topic Guides above which were developed by the Research Team. The JFM Questionnaires are available for download below.